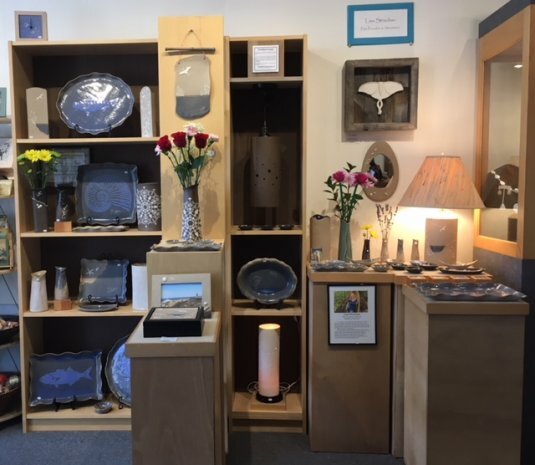 At Night Heron Gallery at 58 Main Street in Vineyard Haven you will find the work of ten artists in a diverse range of mediums. 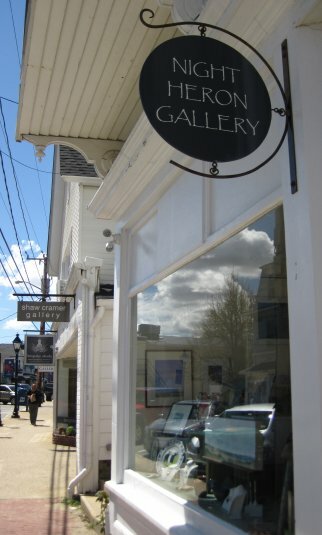 Owned and operated by the artists, it is the only gallery on Martha's Vineyard where you will always meet the artist who create the work, which builds a special relationship between the customer and creator. Being able to converse on vision and technique creates a dynamic, memorable experience. For more information and photos, please visit the gallery's website at www.nightherongallery.com.